While competition asking upfront payment for the services, WorldPay pays for new customers up to $2,000 and pay for referral up to $500 or life time residual to referral partners. What do you think about if a company can help local business owners with incredible values that never offered from other competition at payment processing industry. But ,to deliver more efficient way to local merchants, asking help you to refer these values to your clients that make your clients business more secured and successful. Is that can be a great asking or uncomfortable approaching or could be great proposal? Please take a time quick introduction below and share me your opinion on that. Please Read it and contact us! More description: Your business advantage with us. 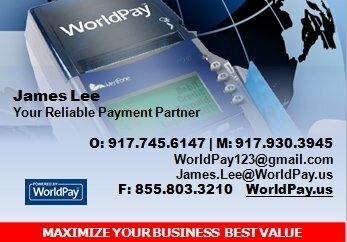 WorldPay deliver perfect payment solution customized to fit every business needs. 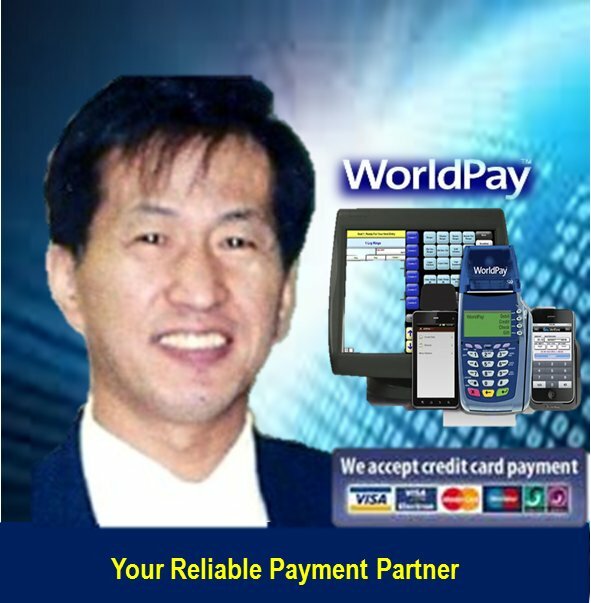 • For Retail, Restaurant, mobile merchants or Accept Online Card Payment All type of payment made easy with WorldPay. And help your clients' business more successful! James Lee at WorldPay.us is the reliable value provider with private Merchant Services Consulting Services for US Merchants. 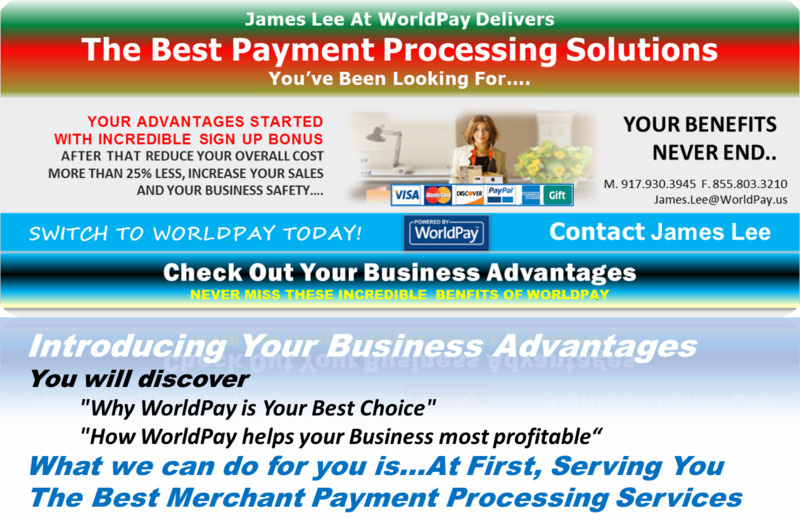 Help US Merchants to set up and maintain merchant account at the Most profitable way.